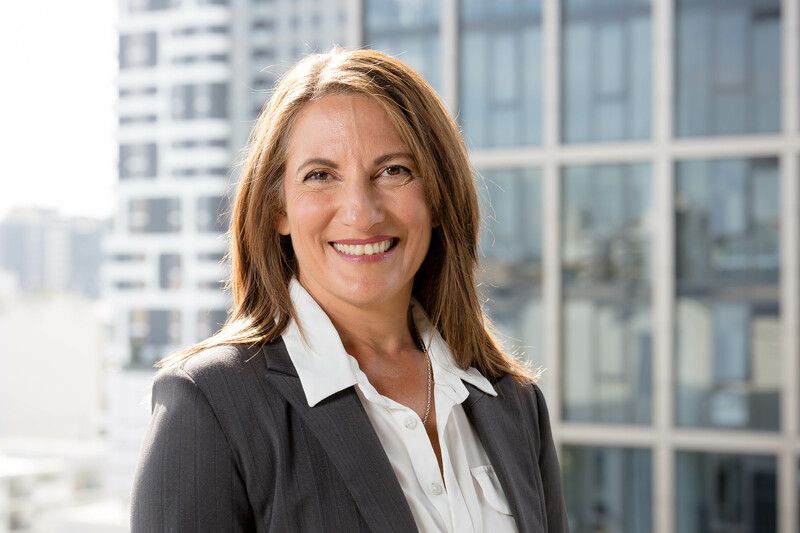 Nikki Poteri-Collie is a senior leader with more than 25 years’ experience building the strategic and financial success of organisations across the water, energy, mining and industrial sectors. With a diverse background gained in large corporations and government agencies, Nikki brings extensive experience across commercial and financial management, strategy and business planning as well as marketing and business development. In addition to her board role at Healthy Land and Water, Nikki is General Manager Finance, Strategy and Growth, Asset Services with Downer EDI Limited. Prior to joining Downer, Nikki held executive roles with Seqwater and Thiess. With a passion for the environment and the health of Australia’s precious waterways, Nikki is driven to apply her experience and skills to ensure the enduring success of Healthy Land and Water so that it continues to deliver for future generations.